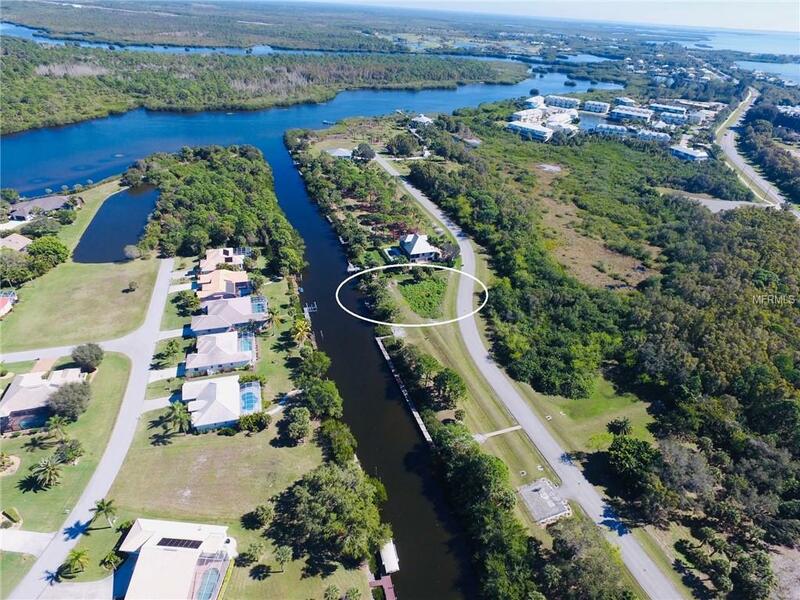 Great opportunity to own a canal front home site in the tropical, gated community of Coral Cove. 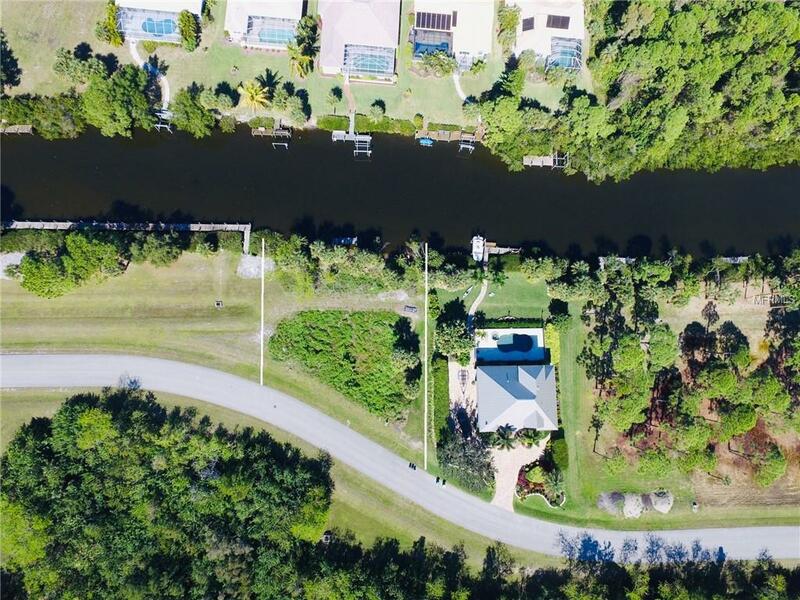 Incredible privacy and fantastic water access. 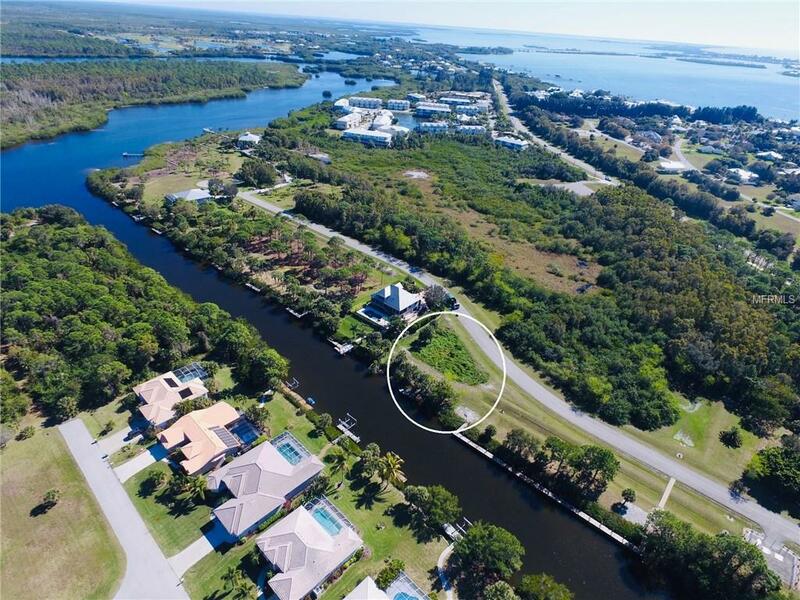 Over 120 feet of water frontage offers excellent boat dockage capabilities and with Association green belt property to the north additional privacy. Large home sites, mature trees, and elegant gated entry. Situated in the heart of the Placida corridor, the community is walking or biking distance to Publix and other essential shopping, restaurants, State Parks, tranquil sandy beaches. 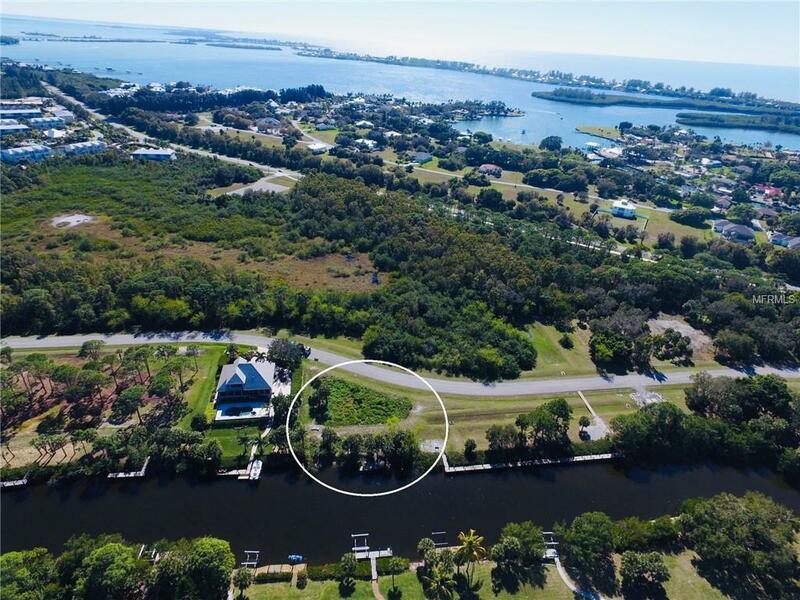 Just minutes to numerous private and public golf courses, full service marinas, historic Boca Grande, and world-class boating and fishing.